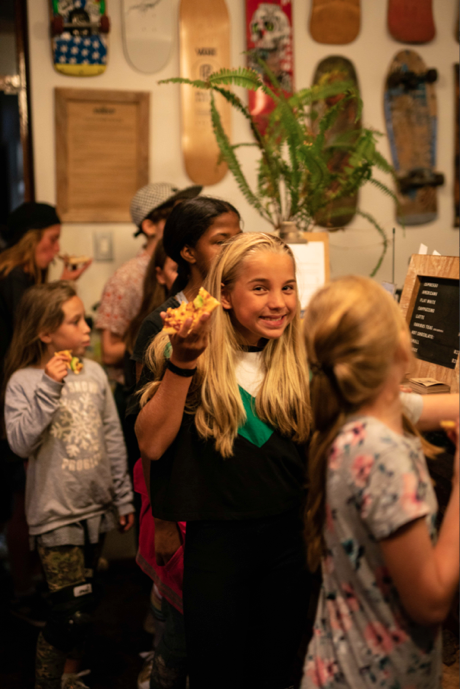 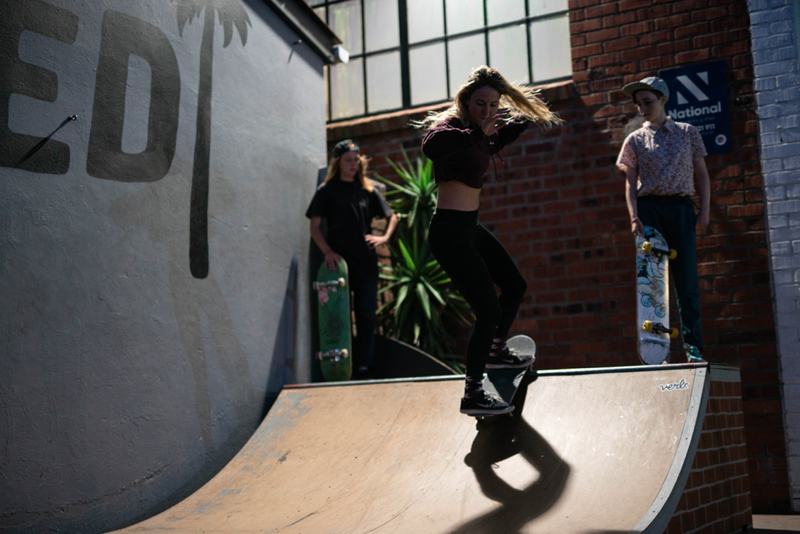 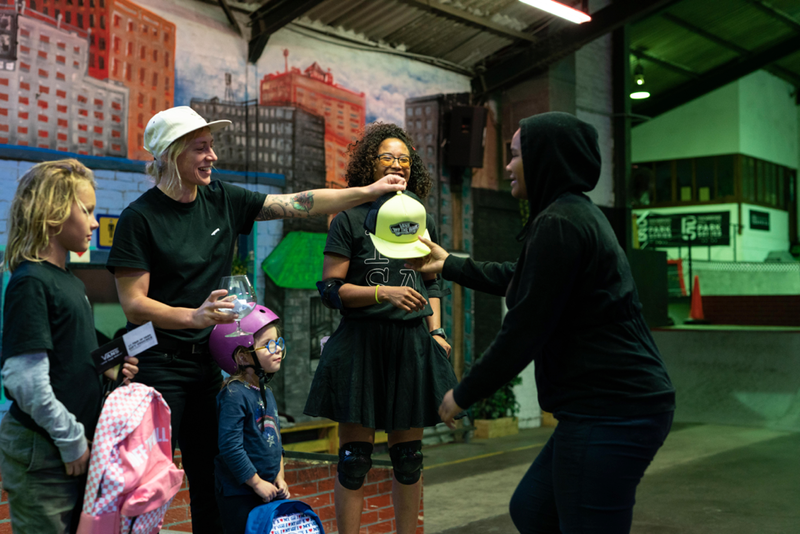 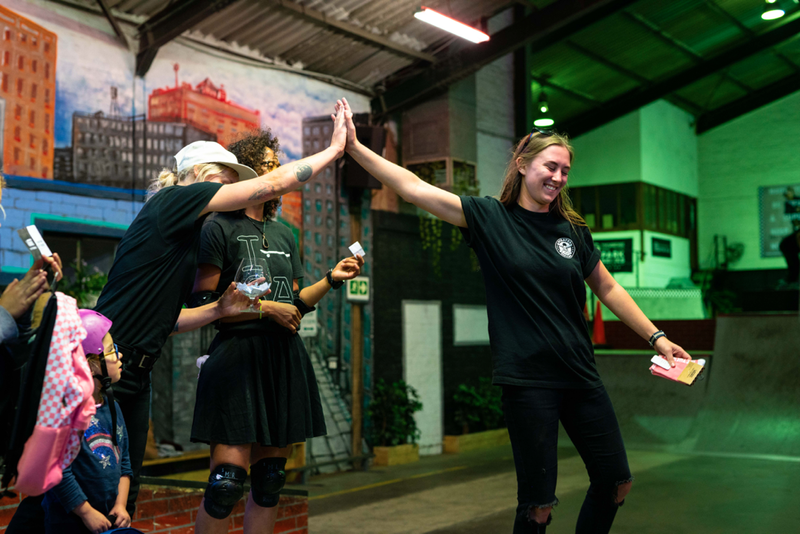 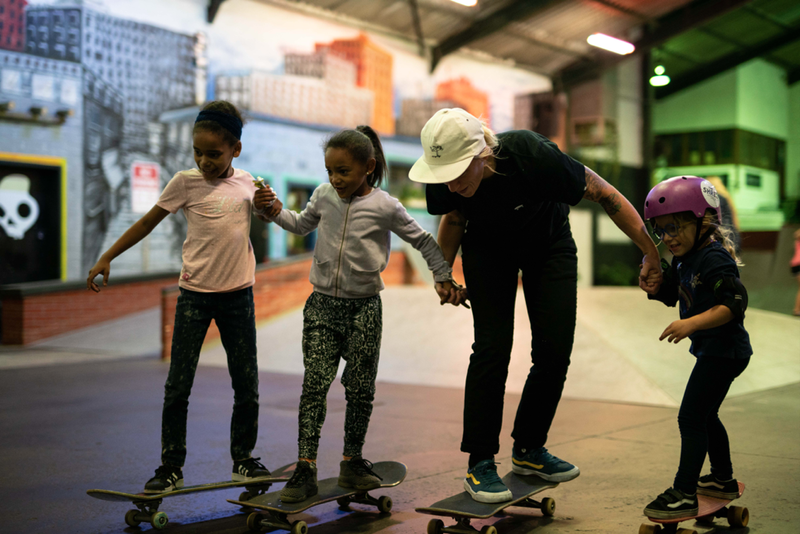 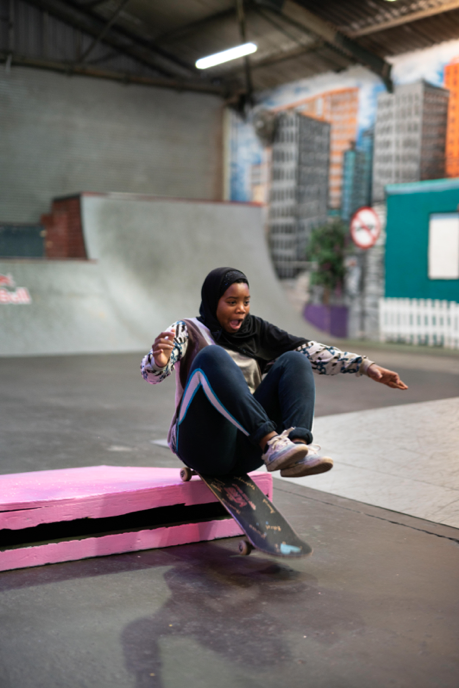 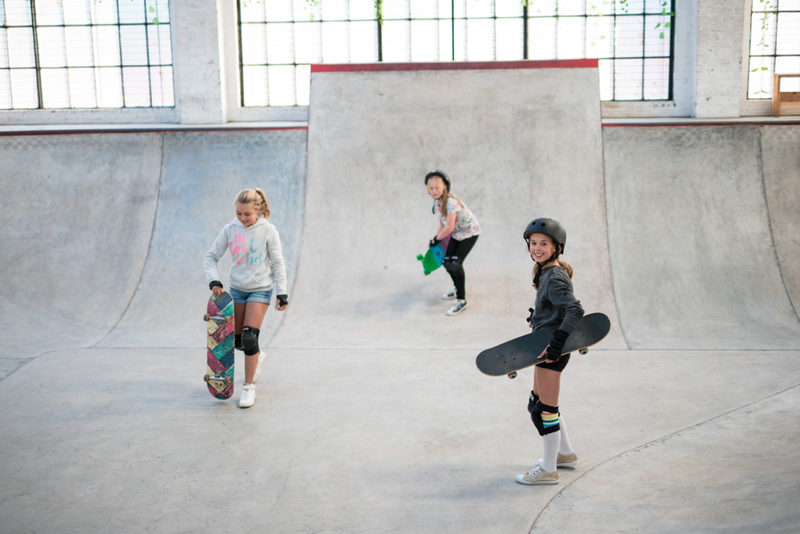 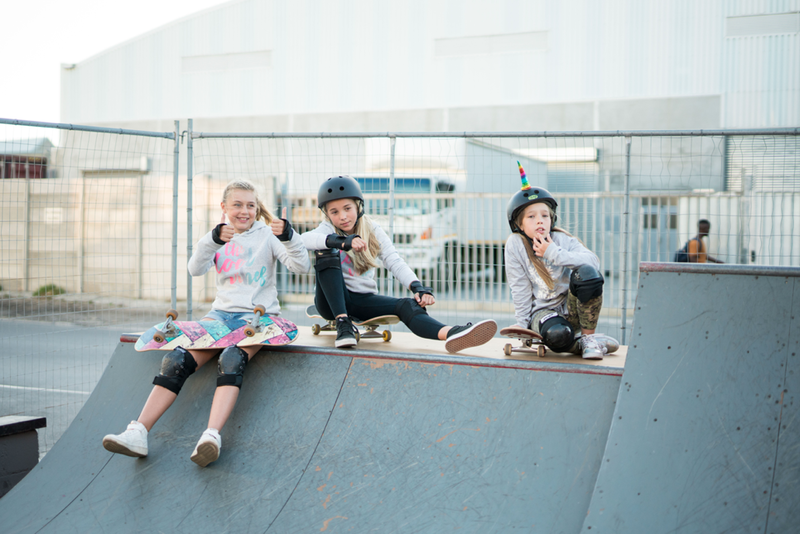 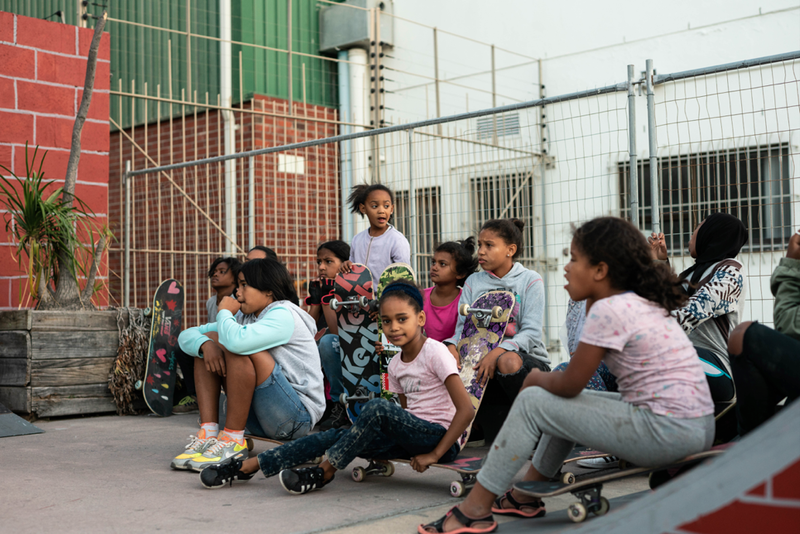 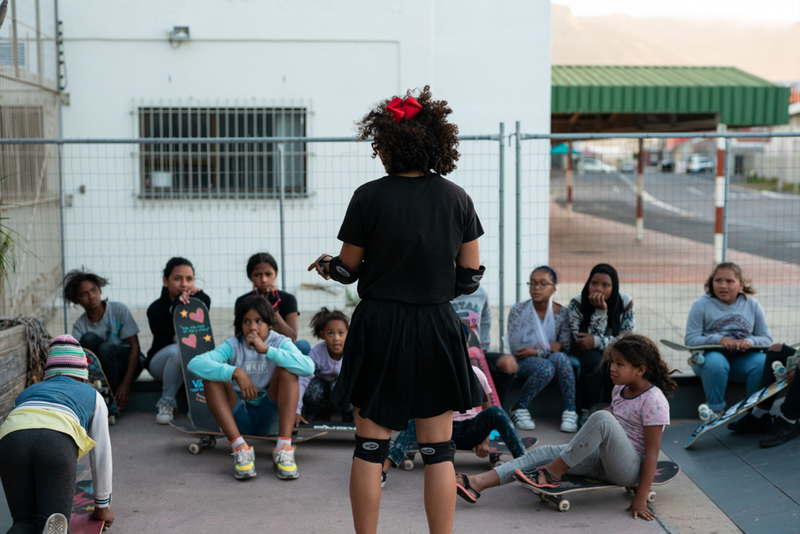 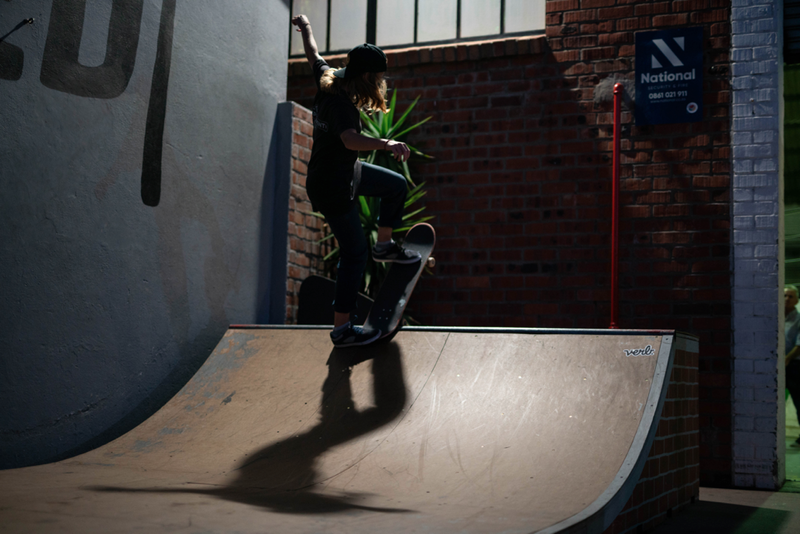 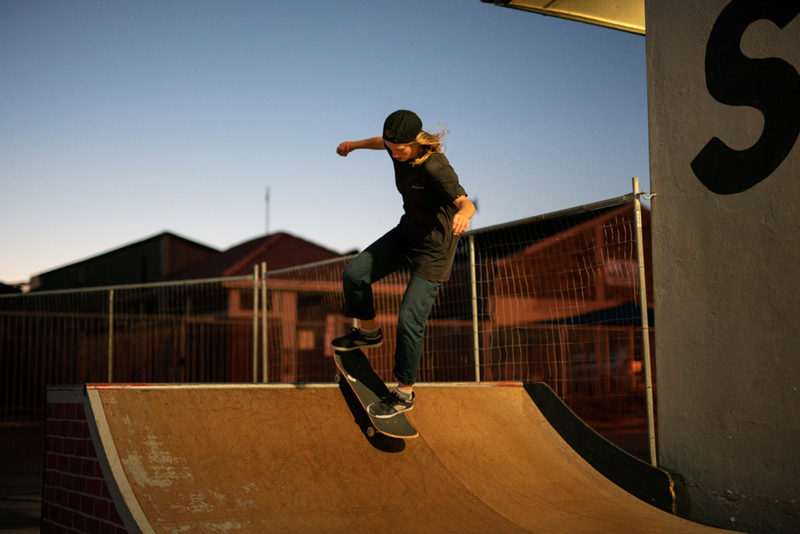 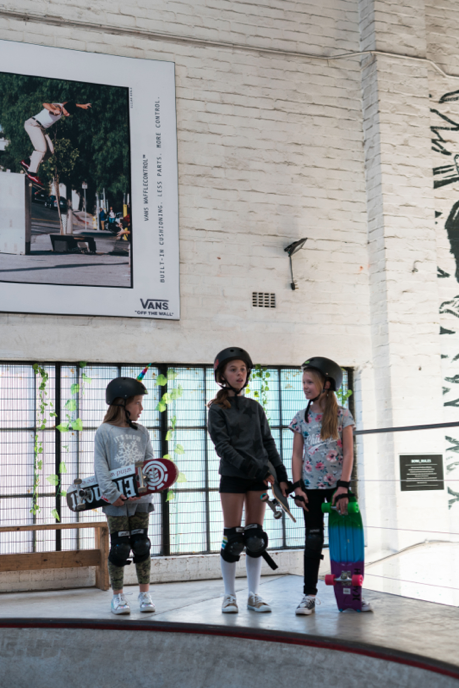 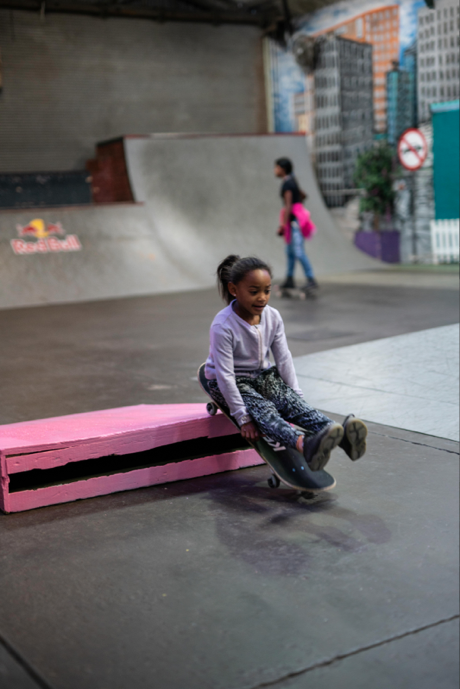 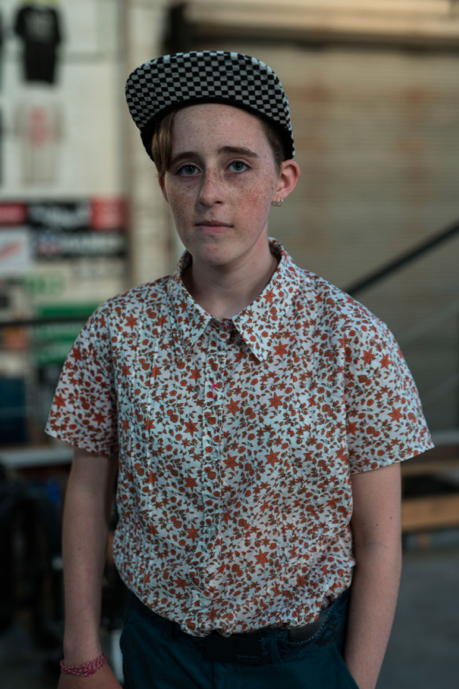 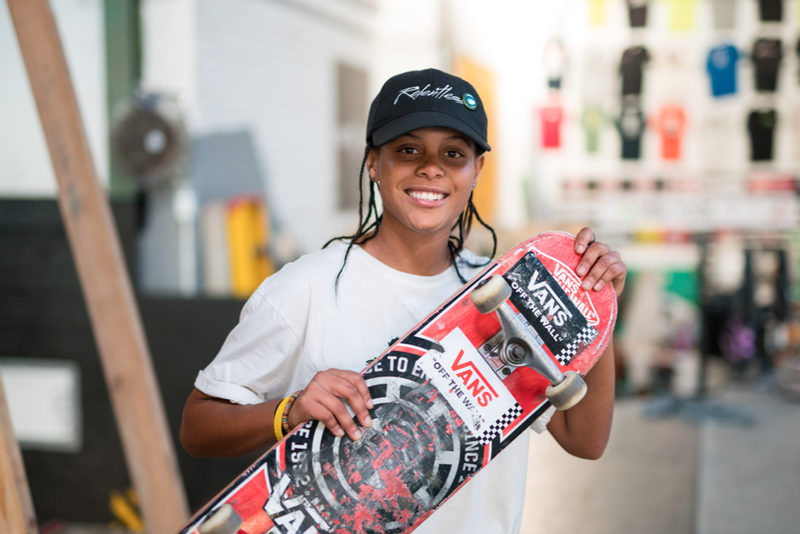 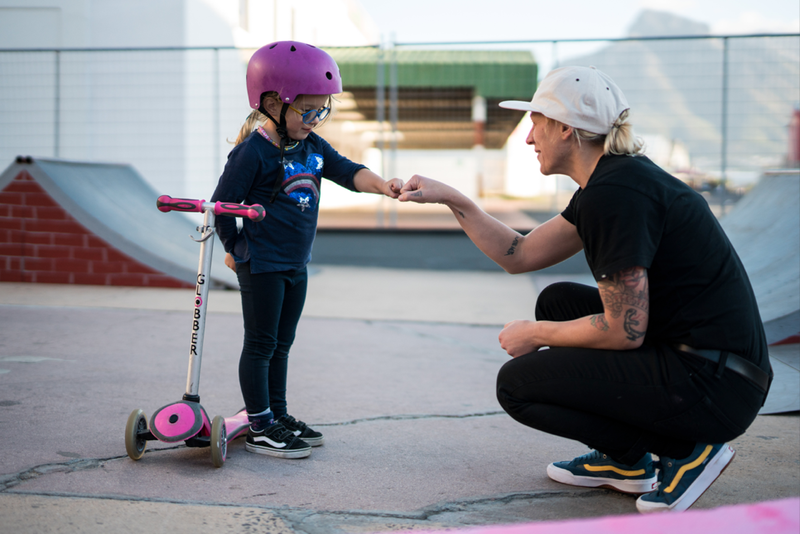 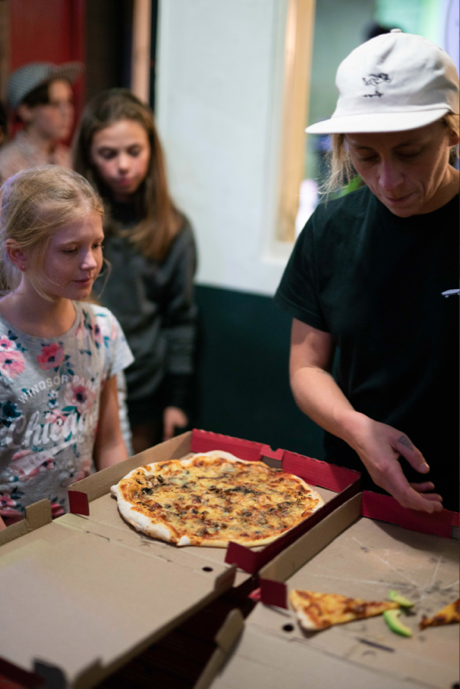 Vans ZA Girls Skate Night for the month of April, at The Shred Skatepark in Cape Town. 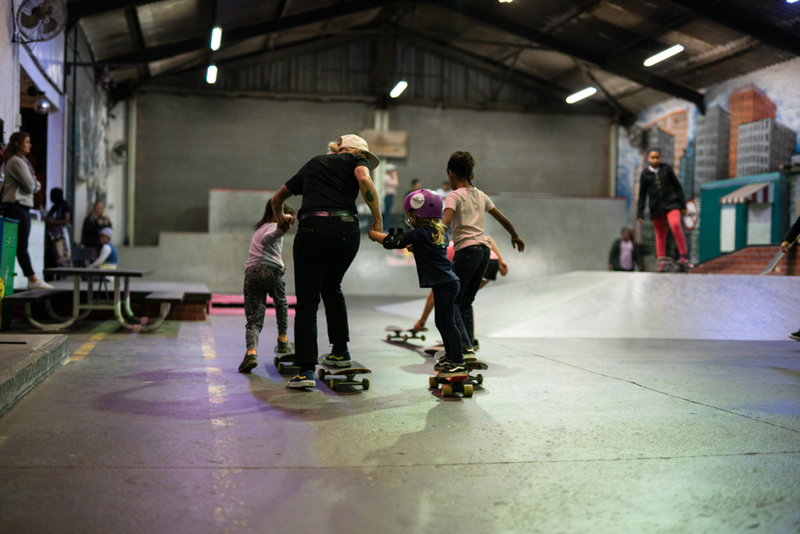 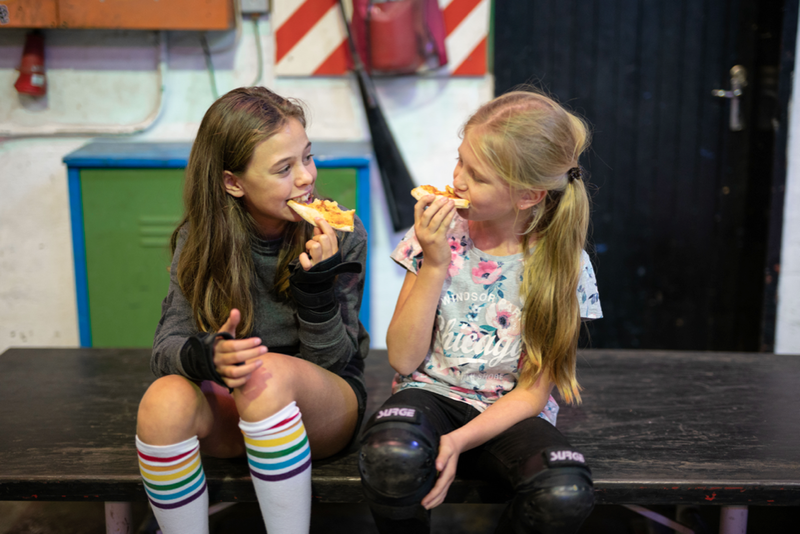 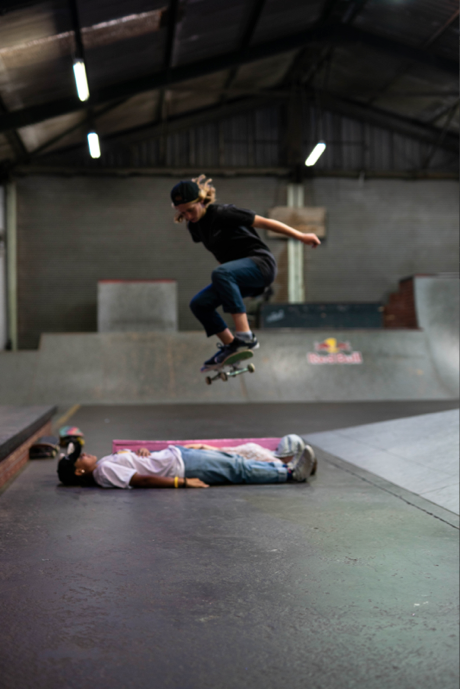 These nights take place on the first Friday of every month, free and open to all female skaters who would like to take part. 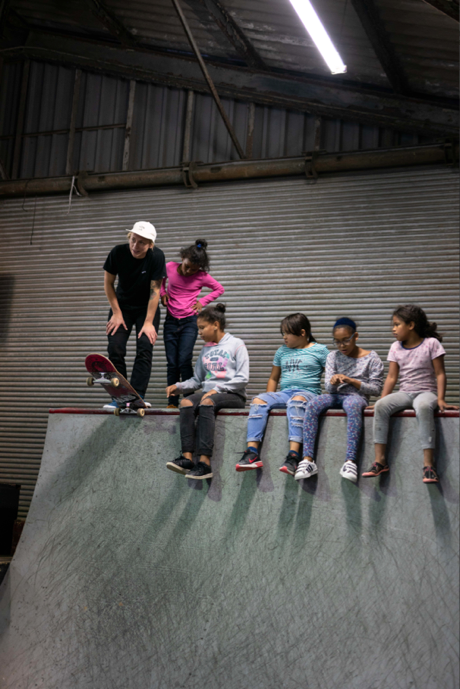 Join in on the next one!